April 18, 2012 (Syracuse, NY) – StoryCorps, a national nonprofit organization dedicated to recording, preserving, and sharing the stories of Americans from all backgrounds, will record interviews in Syracuse from May 10-12. 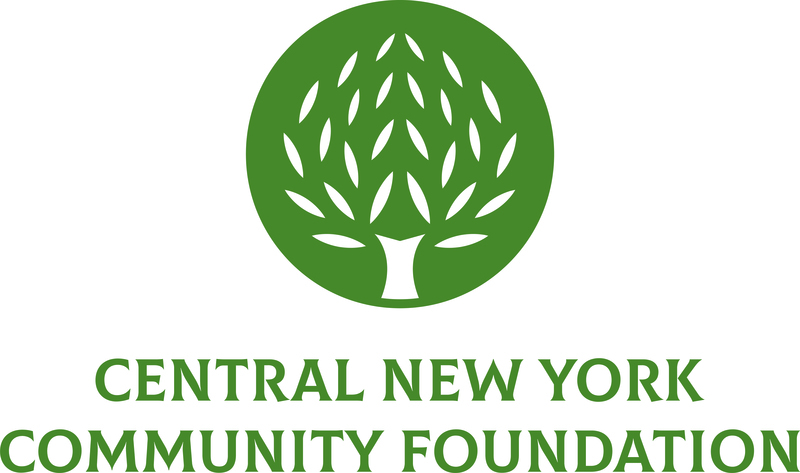 The Central New York Community Foundation is bringing these oral history experts to town to celebrate its 85th Anniversary, ensuring that the voices, experiences, and life stories of generous donors and nonprofit leaders are preserved in perpetuity. Founded and directed by award-winning radio documentary producer and MacArthur Fellow Dave Isay, StoryCorps is the largest oral history project of its kind. Since 2003, StoryCorps has brought together thousands of people from across generational, professional, socio-economic, and cultural divides to share their life stories, history, and hopes. Aired each Friday on National Public Radio’s Morning Edition, StoryCorps’ award-winning broadcasts touch millions by illuminating our common humanity through personal experiences that reflect contemporary American culture. Donors and grant recipients will join the Community Foundation for personal interviews about their lives using the door-to-door recording service that StoryCorps provides. After their recording session, participants receive a copy of their story to share with family and friends, and with their permission, an additional copy is added to the Library of Congress for future generations to hear. Many of the stories will also be shared locally through the course of the year. StoryCorps’ mission is to provide Americans of all backgrounds and beliefs with the opportunity to record, preserve, and share their stories. StoryCorps is currently one of the fastest-growing nonprofits in the country. Each week, millions of Americans listen to StoryCorps’ award-winning broadcasts on NPR’s Morning Edition. StoryCorps has published two books: Listening is an Act of Love, published in 2007, and Mom: A Celebration of Mothers from StoryCorps in 2010. Both are New York Times bestsellers. StoryCorps’ major funders include: The Corporation for Public Broadcasting (CPB), The Atlantic Philanthropies, The Ford Foundation, The Annenberg Foundation, The Kaplen Foundation, and Joe and Carol Reich. StoryCorps also relies on the support from its participants and listeners. For more information, or to listen to stories online, visit www.storycorps.com.